Just listed in the northeast community of Saddlestone near tons of amenities including C-Train and the Genesis Recreation Centre! This two bedroom, two bathroom is an ideal purchase as an investment property, for a young couple or a solo resident looking for an office or additional room to rent out. 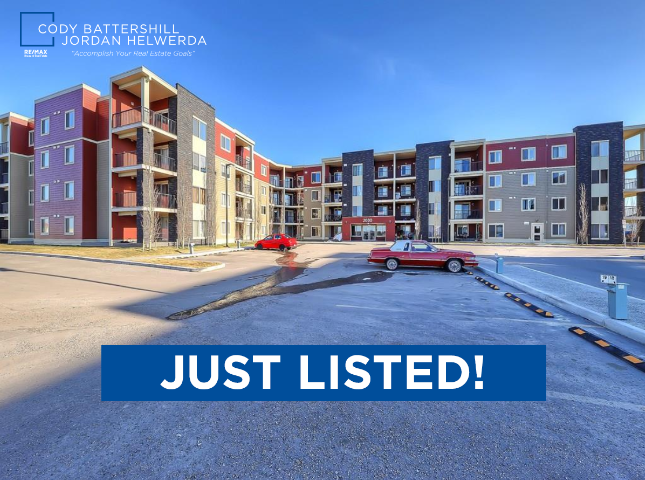 Located nearby tons of amenities including the LRT and recreation centre, living is convenient to say the least at this condo complex in Saddlestone! 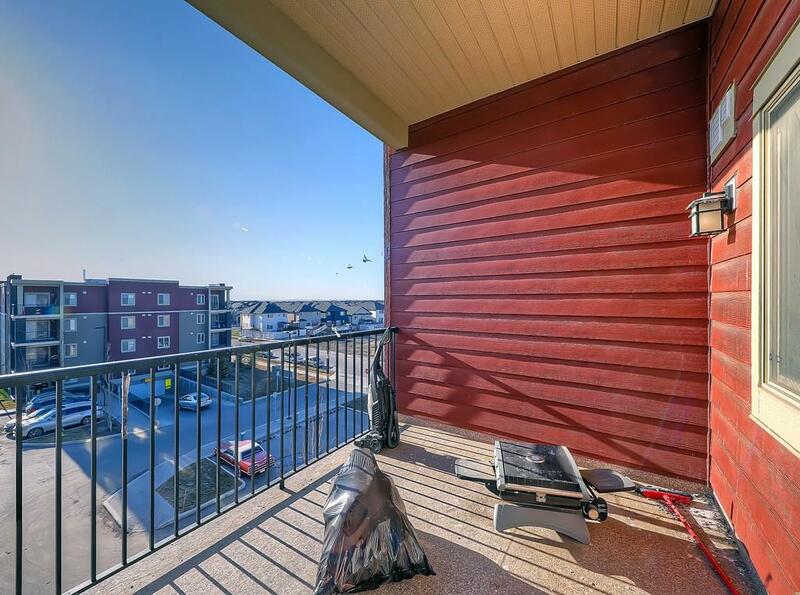 Located just off 80th Avenue and Saddlebrook Drive NE, this condominium is ideally located near the Genesis Recreation Centre, public transportation via bus routes and Saddletowne LRT Station and Stoney Trail. Access to other sectors of the city are made easy via the ring road, found just a few hundred meters to the east of this condo. Meanwhile, nearby schools and parks are found throughout Saddle Ridge while up and coming developments in Saddlestone will bring even more close by amenities to residents. 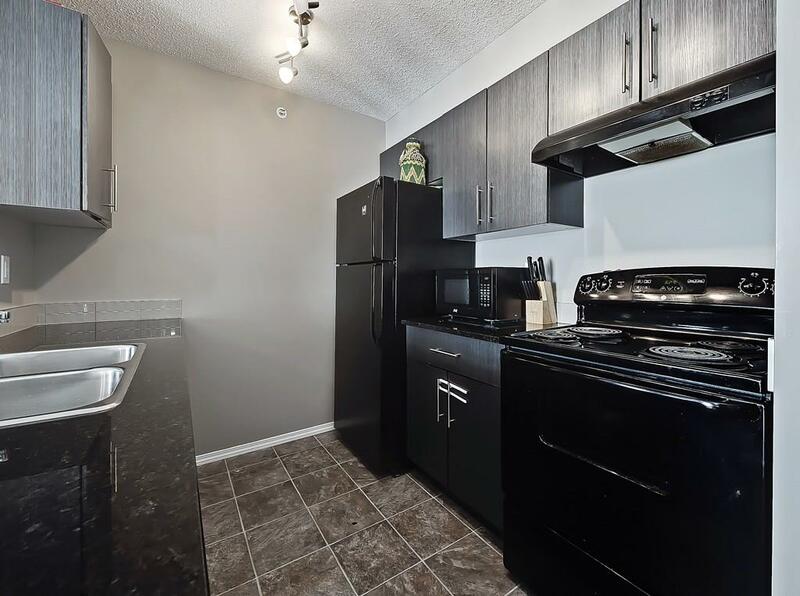 This two bedroom, two bathroom condo with an additional den / flex room features 762 square feet of space with an open-concept layout and ample natural lighting. 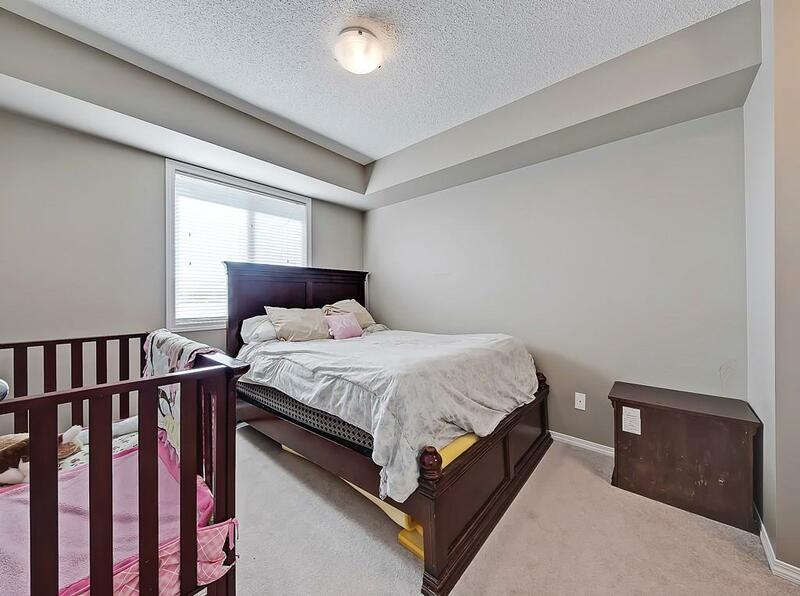 Located in the amenity-rich neighbourhood of Saddlestone nearby several restaurants, shops and services, including the Saddletowne LRT Station and Geneses Recreation Centre. 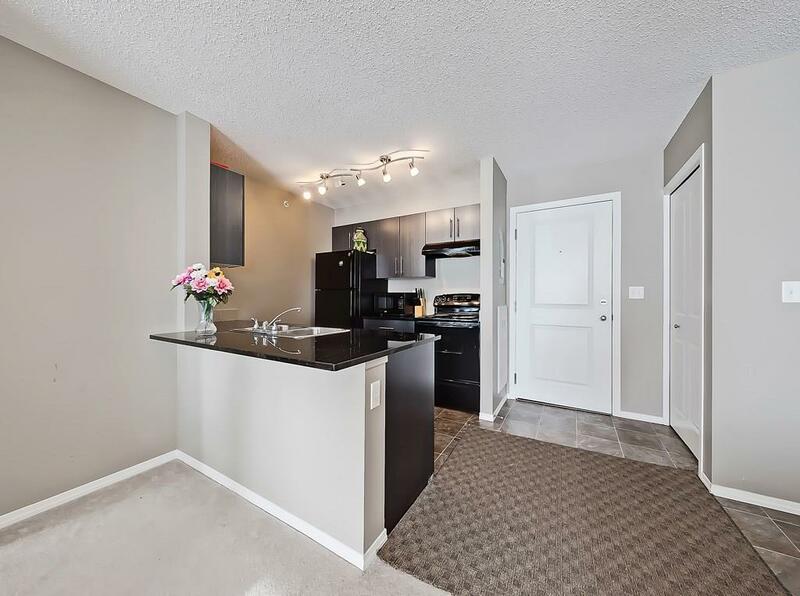 Entering the unit you are greeted by a functional kitchen featuring upgraded granite counters and a flexible den space perfect for a home office or additional storage. The kitchen opens up to the living space with sliding doors to a covered balcony. Large windows bring in ample natural lighting throughout the day. With the two bedrooms and bathrooms on either side of the condo separated by the living space in between, the floor plan is ideal for roommates who enjoy having their own areas. There’s also one titled underground parking stall. Want to know more about MLS# C4197743 or set up a private viewing? Call, text, email or use the form below to get in touch and we will be happy to assist you! 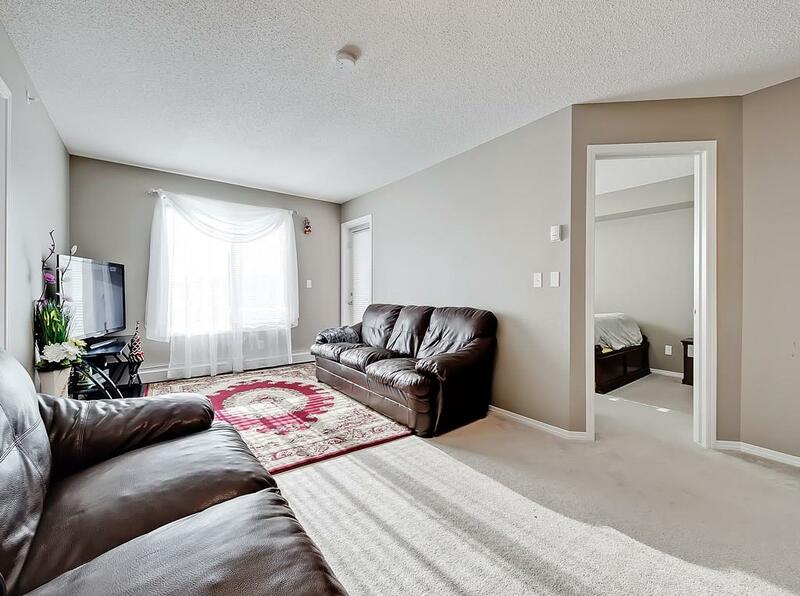 Questions about Northeast Calgary Condos? 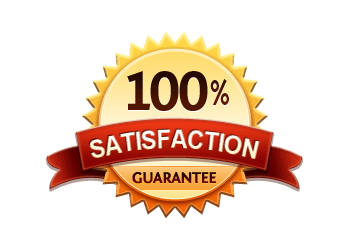 As a highly experienced condo specialist, REMAX real estate agent and REALTOR® in Calgary, I guarantee the best service, advice and representation while making sure all the details are taken care of for you throughout your next transaction.